Maybe you weren't a total fraidy-cat like me, but being a kid is still a pretty terrifying experience. 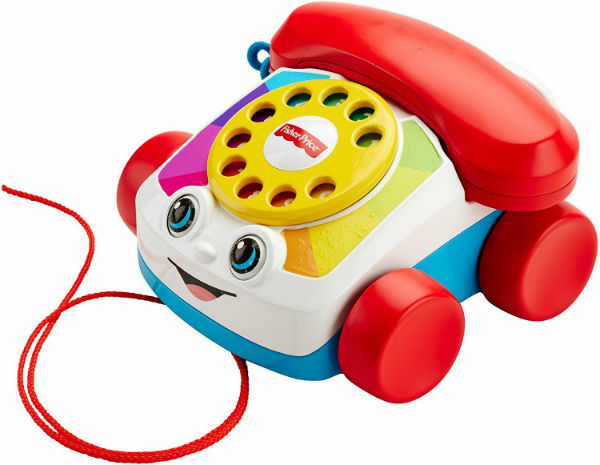 If your toddler has been fed, changed, taken his nap, and has eaten a full meal, but he still won't stop crying, it's probably because he found one of these in the toy box. 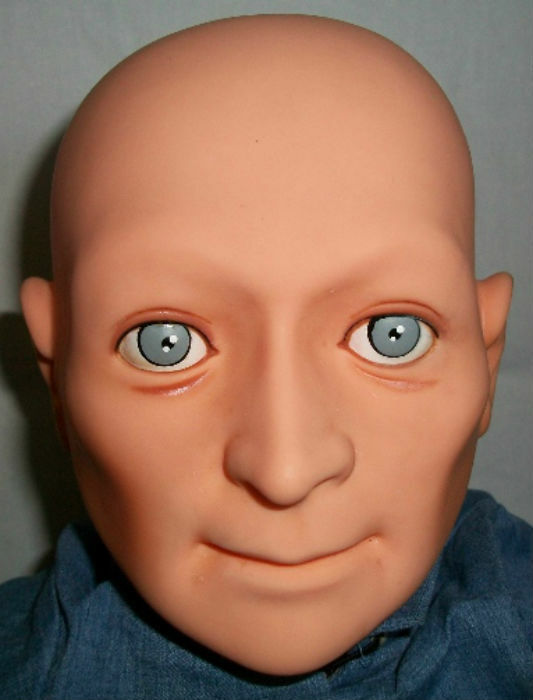 It's amazing that in a room full of Fisher Price toy designers nobody said "Gee fellas, these unblinking plastic eyes sure are terrifying." 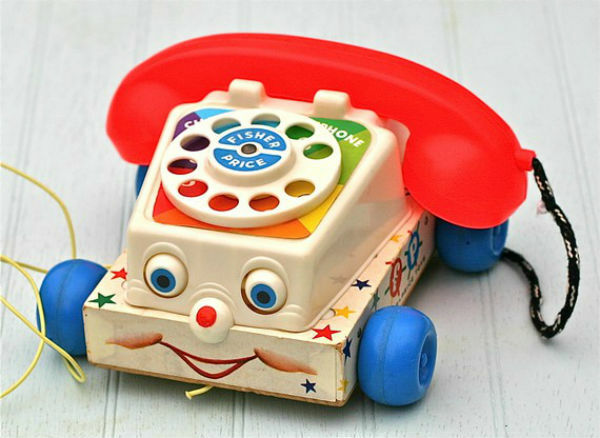 As if they weren't bad enough on their own, they actually flopped up and down as the phone rolled forward, like Chatter was looking up at you and judging you. You can tell by the cutesy makeover they gave the new model of Chatter that his original look just wouldn't fly today. 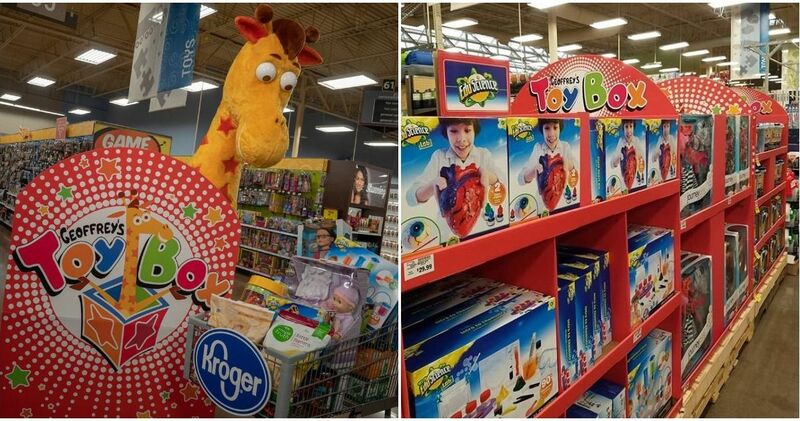 Yes, we usually only get one good scare per person out of these toys, but that's enough to last a lifetime. Everything from the surprising jump out of the box to the slow, eerie music seems like it was designed to give us nightmares. Plus, once the surprise wore off it wasn't even a real toy. 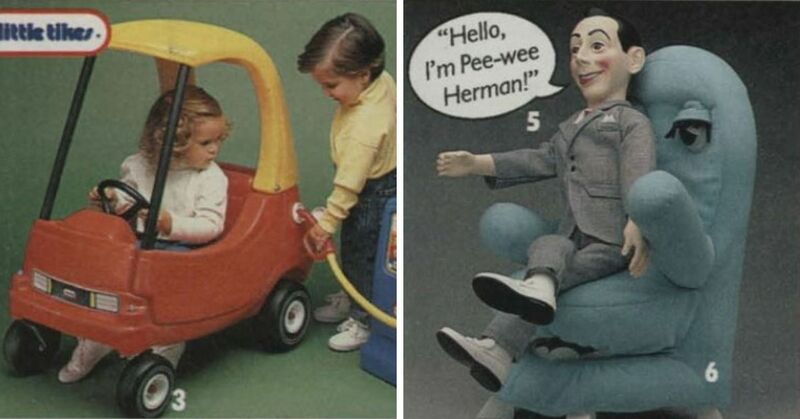 These toys have their own creepy origins too. 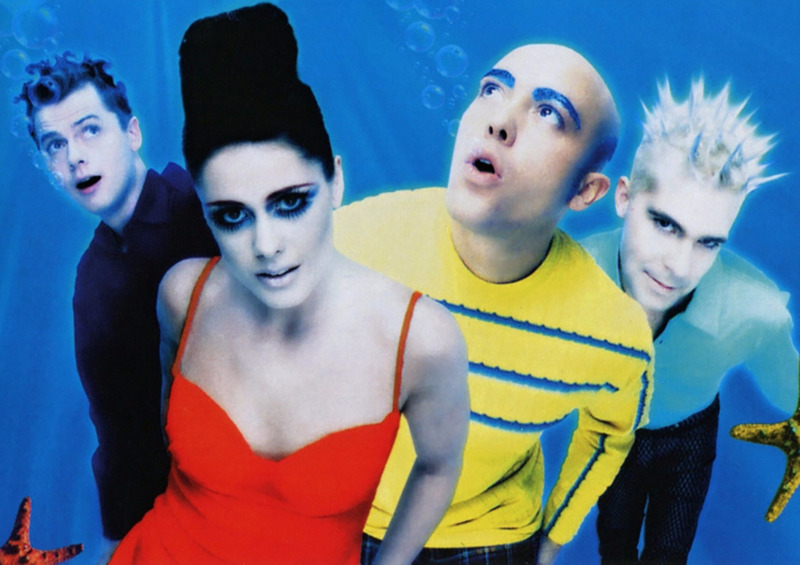 They're connected to folk tales about devils and evil spirits trapped in boxes that are hundreds of years old. What a great inspiration for a kids' toy! If you were lucky, a Furby was nothing more than a virtual friend, an adorable little animatronic pet who could talk back to you. 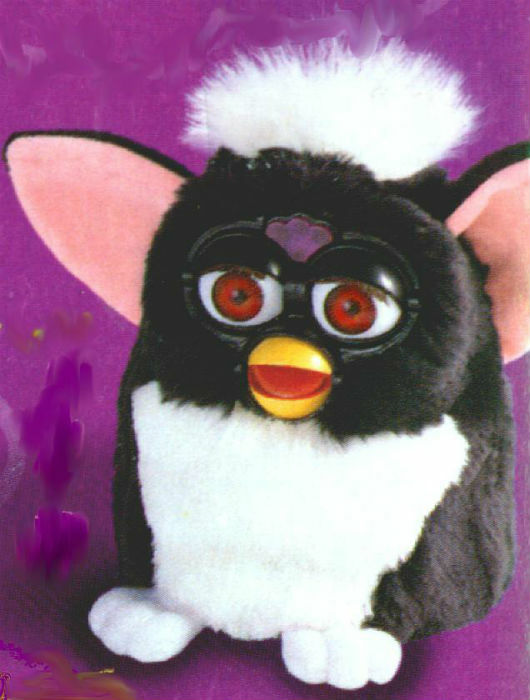 But the randomness and the computer aspect of Furbys also made them the inspiration for countless creepy urban legends. Lots of people have reported their Furby acting strangely, or saying bizarre, haunting messages. It turns out if you make a tiny mechanical gremlin that mimics human voices, it's a recipe for all kinds of seemingly evil shenanigans. 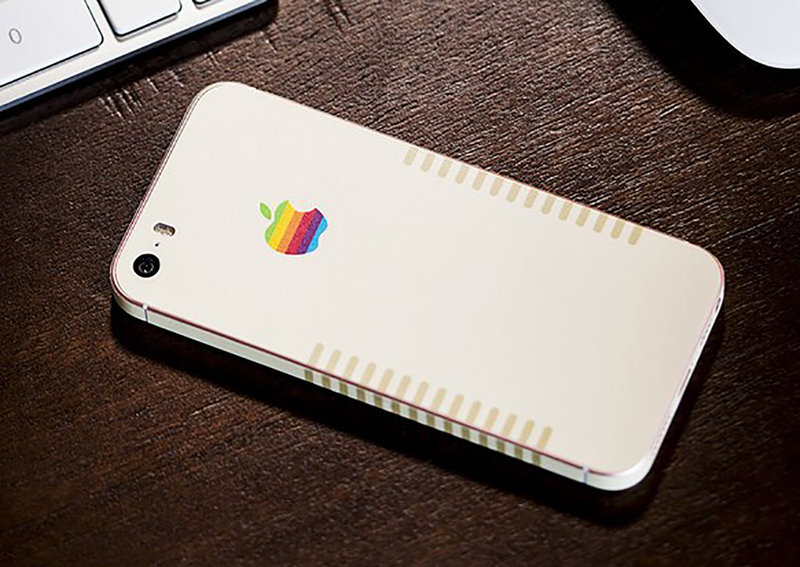 The newer models are even worse, now that they're connected to the web. "Pareidolia" is a psychological phenomenon where the human mind notices faces in symbols, shapes, or inanimate objects. 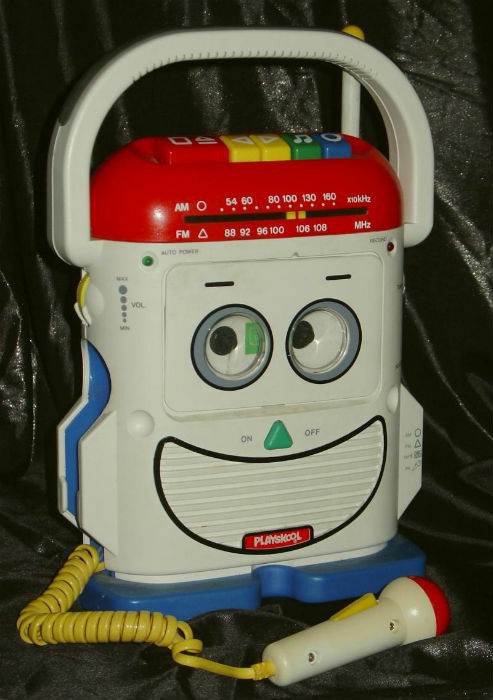 And there's no example of this experience creepier that Mr. Mike and his huge, cassette-player eyes. There was no shortage of talking dolls in the '80s and '90s, but none were as lifelike, chatty, and downright bizarre as Jill. Years before we met the Bride of Chucky, this almost-life size toy had the cold, lifeless eyes of a doll possessed by an evil spirit. "I'm a lot like you," Jill sings in the commercial, but she doesn't mention the part that's missing: a soul. 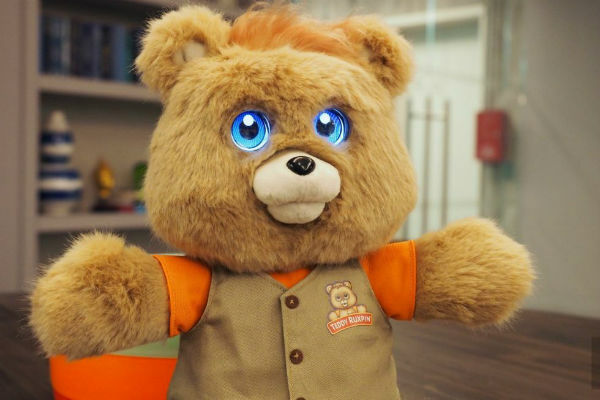 Leave aside the fact that a talking teddy bear sounds like a premise for a horror movie, not a best selling toy. 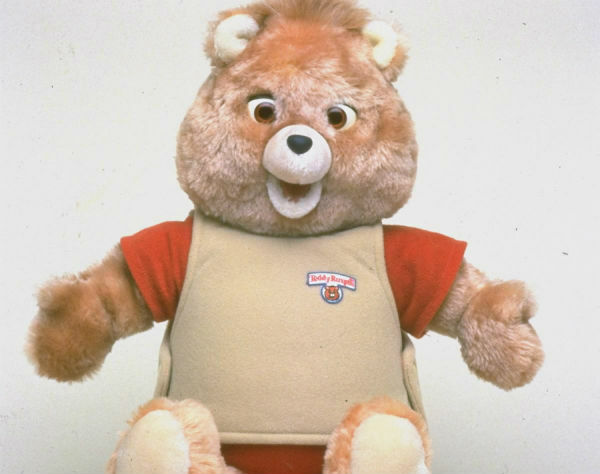 Ruxpin was creepier than most "talking" teddys because he specifically read you bedtime stories. Maybe that seemed cute to you, but a robot bear staring at me and singing lullabies until I go to sleep was never my cup of tea. Wicked Cool Toys, who produced the latest model of Teddy, seem like they're just trying to make things worse. Now the chatty bear has evil, glowing eyes. 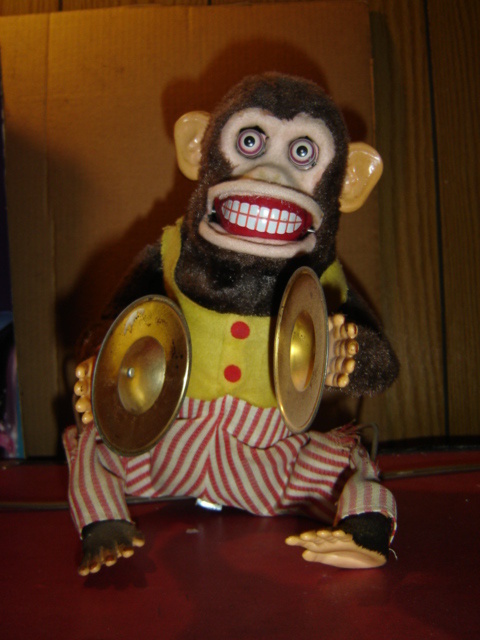 These cymbal-banging apes were one of the first American toys mass-produced in Asia, so maybe there's something lost in translation about them. It's hard to imagine anyone designing a kids' toy to be this creepy on purpose. It's not surprising these "jolly" toys are featured in a number of horror movies, including The Devil's Gift. 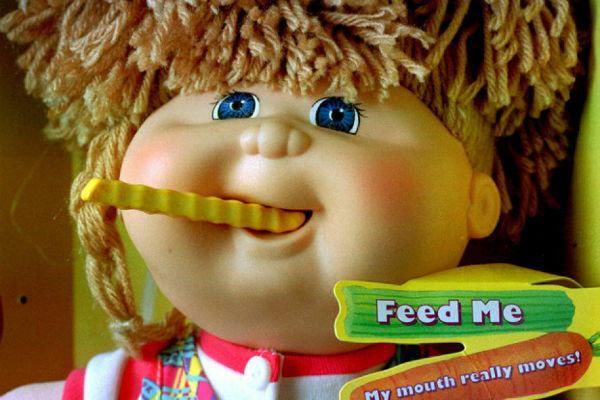 At first glance this doll seemed like a fun twist on the popular line of Cabbage Patch Kids. Each one had a motorized mouth that would chomp down on plastic french fries (and collect them in their backpack to be eaten all over again). 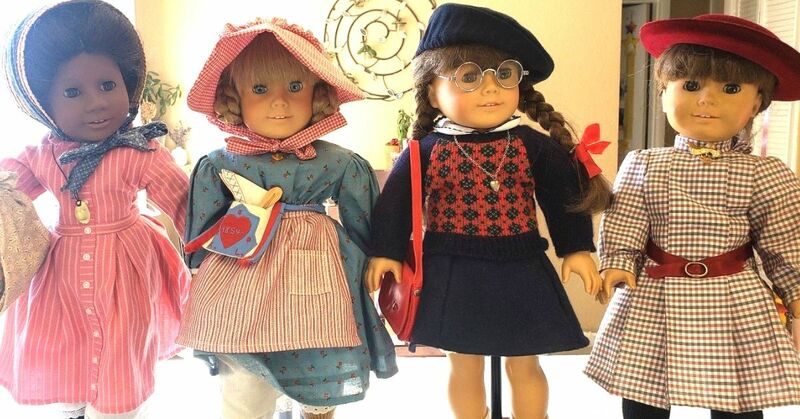 The downside was the dolls had a habit of chowing down on kids' fingers or hair. 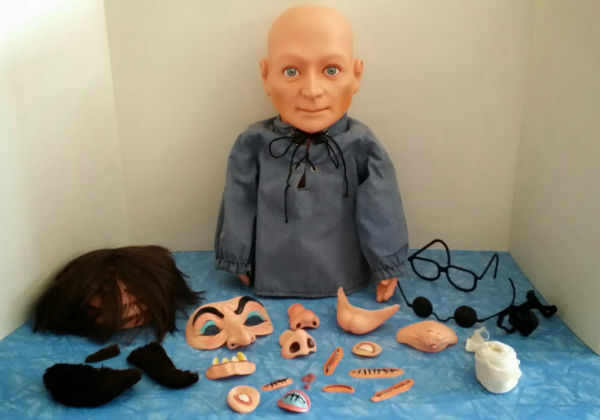 There are lots of horror stories of parents being forced to call 911 after the doll took a bite out of their kids, and Mattel eventually began a nationwide recall. How's that for creepy? 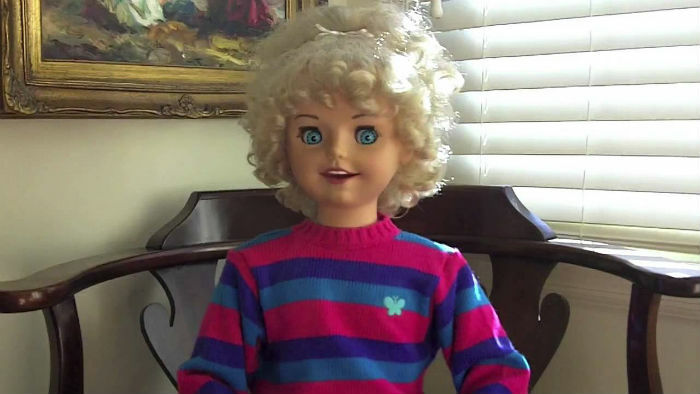 Maybe us kids didn't appreciate how strange this doll was at the time, but the design should have set off alarm bells for the adult creators. 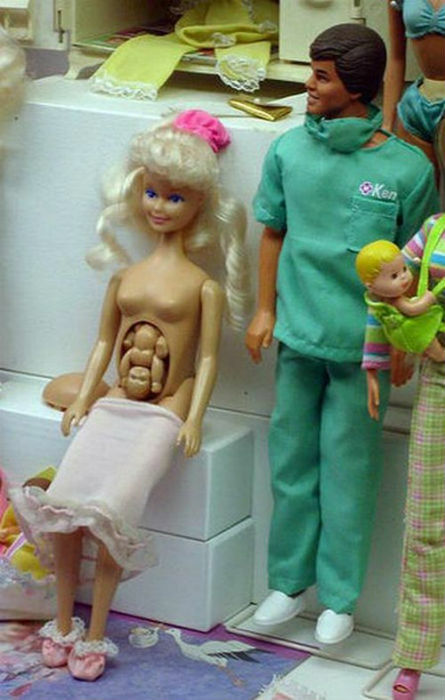 Barbie's friend Midge had a detachable plastic pregnancy bump which would be removed to reveal a tiny plastic baby. We're all for teaching kids about the birds and the bees, but detachable plastic parts is a bizarre way to go about it, and may have given some kids the wrong impression entirely. Mattel took Midge off the market after complaints, but later re-issued her with a wedding ring, a male doll named Alan, and no baby bump. Hugo was a plastic doll who could be dressed up in all sorts of silly costumes. It's a fun idea, but there was one big problem. Can you guess what it was? 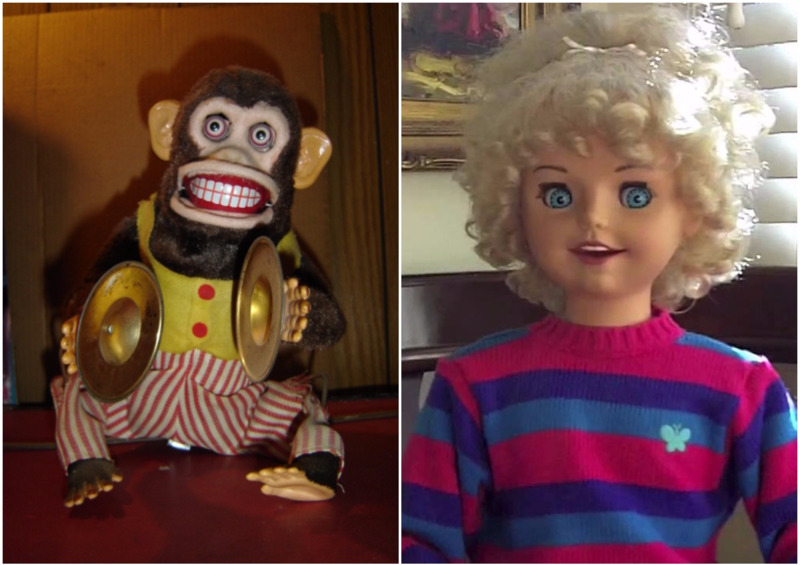 Ok, so these toys weren't around when we were kids, but we're pretty sure they've given us retroactive childhood nightmares. Yes, it makes for a perfect prank, but please think of your kids before traumatizing them with one of these. 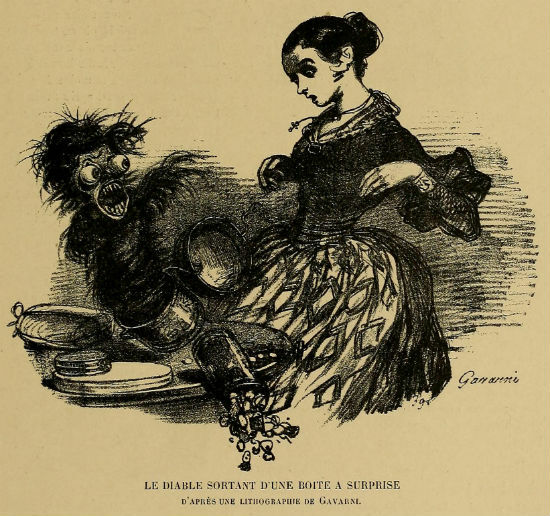 Buy something wholesome, like a Jolly Chimp, instead. 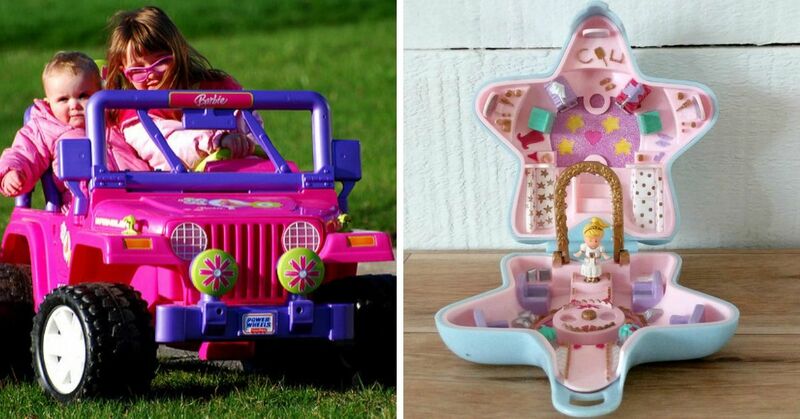 Share this list if you remember these toys!